Schedules all appointments with rehabilitation, radiology and specialists for BarnesCare Clinics using the computerized scheduling system. Handles heavy volume of phone calls. Obtains authorization for all rehabilitation appointments. Communicates appointment times to clients. Obtains and documents patient medical and financial information. 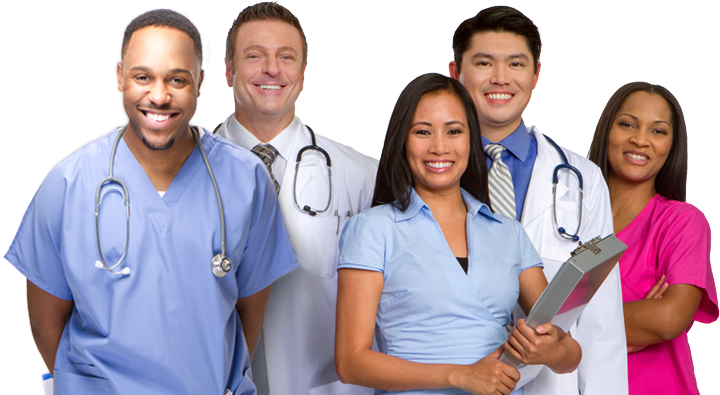 Provides reports with updated patient status to insurance companies, case managers, and employers. Performs data entry of referral statistics and census reports maintained. Identifies and communicates potential clinical and financial risk situations.